The creative use of mirroring the letter “C” to create a cloud-like formation. Another cloud, this one uses sound frequency imagery out of the negative space to create a cloud shape. 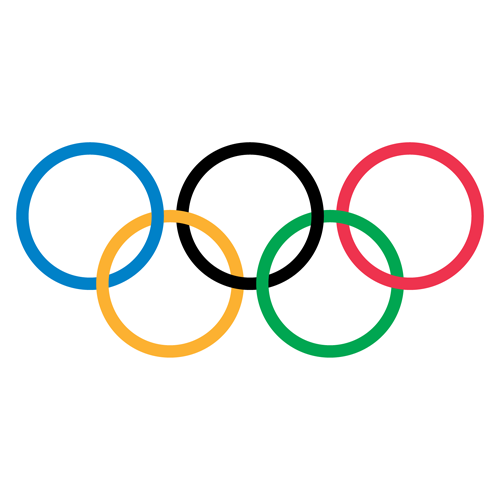 One of the most well known logos, it was created in 1912 by one of the co-founders of the Olympics. This logo uses the letter “b” to create negative space, and resembles the side of the product. This upward facing, in motion bird, captures the essence of twitter; quick and to the point. While researching the logos I thought to be the “best,” I began thinking about brand recognition first. Does/did the logo associate itself the brand it is representing? For all of these logos, I would not only associate their brand, but also products that display them. Also, they use various elements and principles of design effectively. Cover the world in blood-red paint!” Not so smart in our environmentally and health conscious society. Whaaaaat? I’m dizzy. Too much play in typography. What is this even a logo for? My what? Anything? Blank? Not effective at all. Too much going on. What is this logo telling me? Too much and not enough. Kraft used variations of this logo for only a little over a year and a half. These logos either do no communicate the company’s name effectively, send the wrong messages, are hard on the eyes, and/or are too busy.